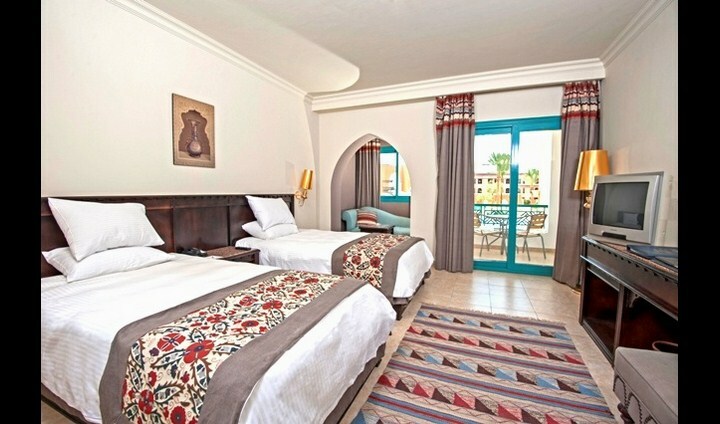 Located on the Red Sea coast in Hurghada, this 5-star all-inclusive hotel offers private beach access and an international diving centre. It features 3 swimming pools, 3 restaurants and a spa and wellness centre. 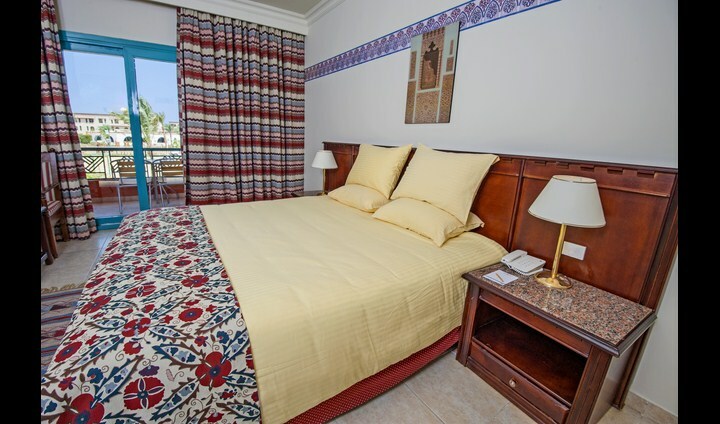 All guest bedrooms at Sunrise Select Garden Beach Resort & Spa have air conditioning, a minibar and a satellite TV. In addition, every room has a balcony or terrace, with garden, pool or sea views. 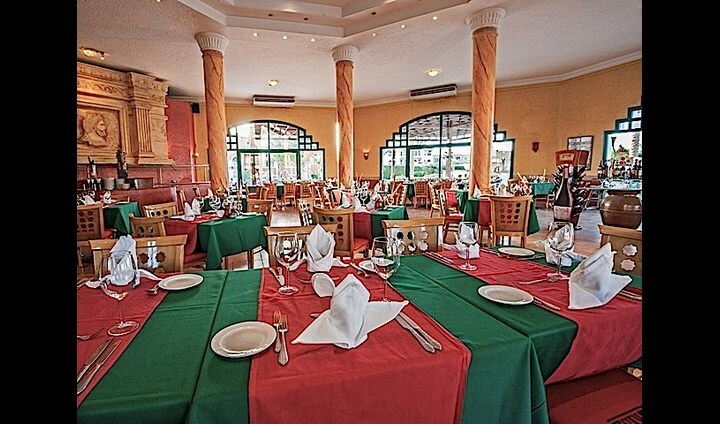 Guests have a choice of 3 restaurants, serving Italian, Oriental and International cuisine. The Sunrise Select Resort also features 2 pubs and 4 bars, including a Pool Bar and a Beach Bar. 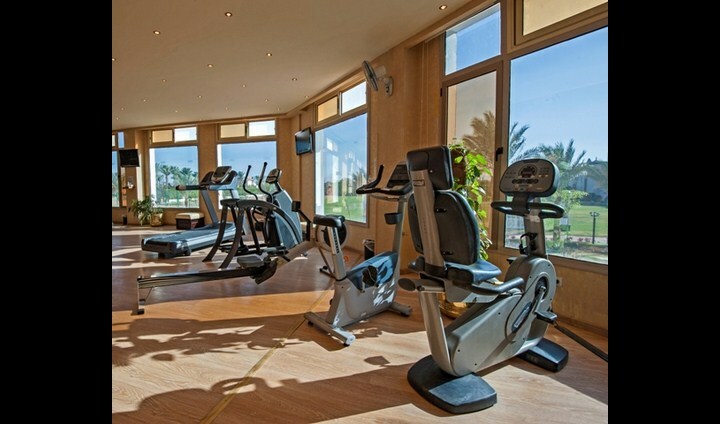 The hotel has extensive recreation facilities, including floodlit tennis courts, a beach volleyball court and a full-sized football pitch. 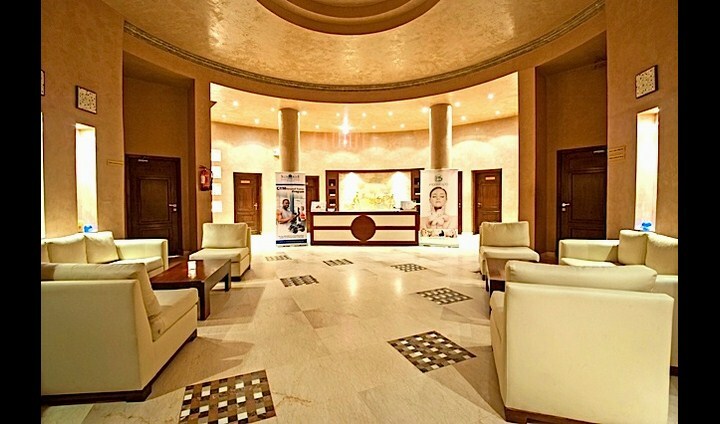 It also features the Senses Spa, where guests can relax with a massage or beauty treatment. 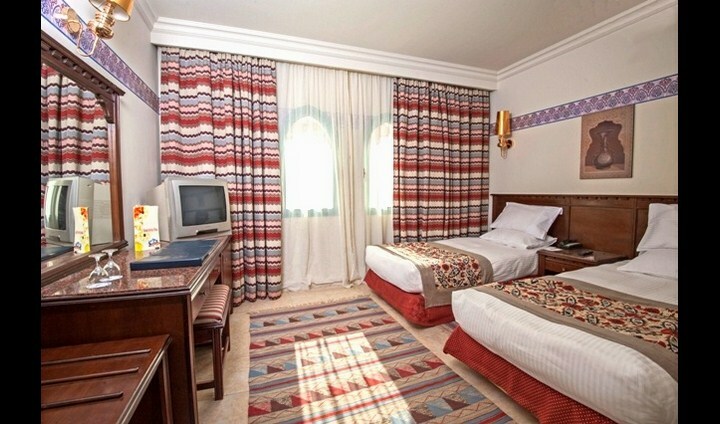 Sunrise Select Garden Beach Resort & Spa is 13 km from Hurghada International Airport. Free on-site car parking is available.